Hair oil was mostly new to me when I moved to Japan. I knew it existed, but had never used it and never had considered trying it. I probably should have, since my hair is wavy and always has a little frizz to it. 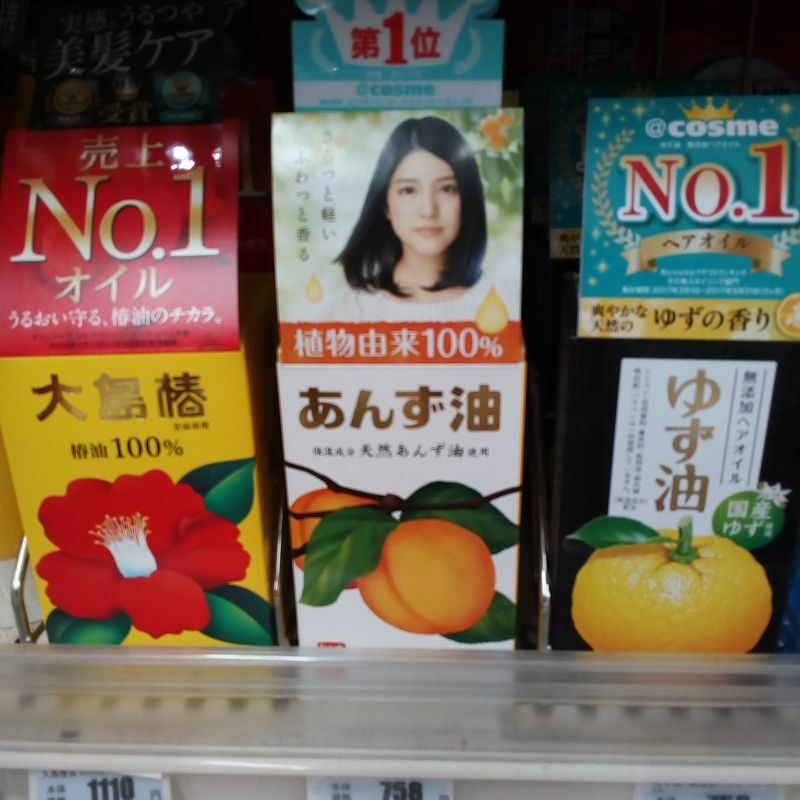 Here in Japan I've seen a lot of Japanese hair oils which use a variety of natural ingredients (tsubaki, yuzu, and apricot, for example). Do you get frizzies from the rainy / humid season? Or does that just make the normal frizz worse like me? I guess the typical perfectly smooth and straight Japanese hair I see every day made me more self conscious about my frizz. I don't want to get a straight perm. My hair straightener works for about five minutes once the rainy season starts in Japan. Hair gels also worked for about five minutes to smooth out my hair. I give up on my curly bangs and clip them to the side. I'm tired of hating my wild hair all summer, but don't mind the curl. 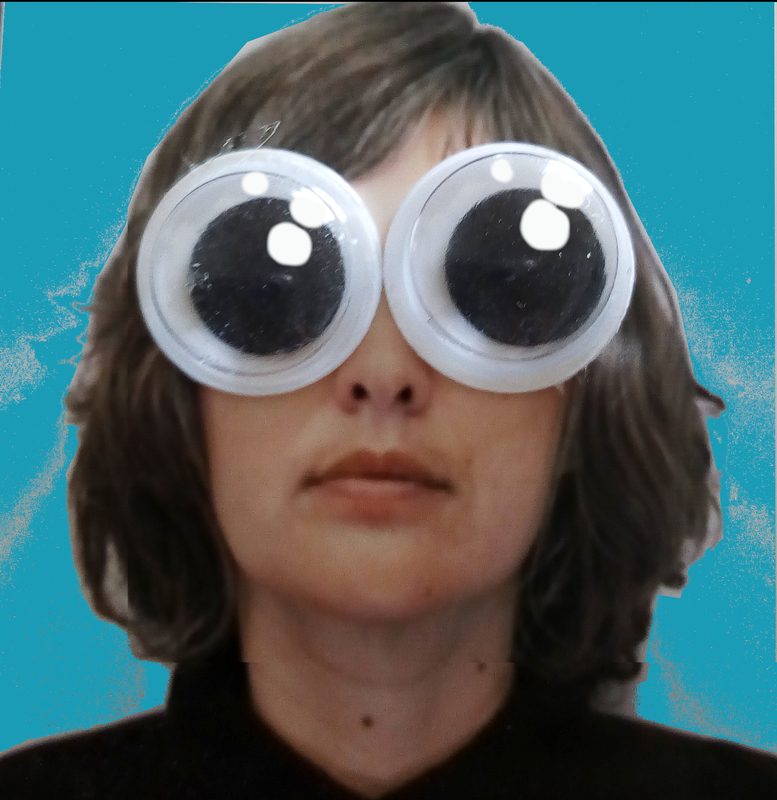 I'm trying to just go with it. The popular options - none of them very affordable. What products actually work for hair that's probably dried out from using Japanese shampoos? For now I'm using just a couple drops of my vitamin E oil on wet hair, and it seems to help a little.